This movie has basically nothing to recommend it. The writers bear the heaviest burden for this dog. 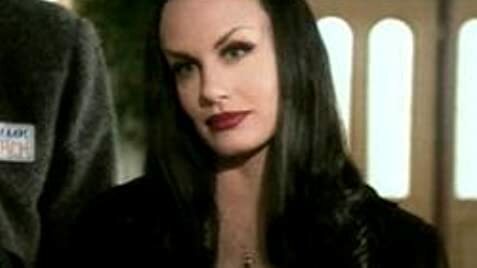 I'm generally a fan of Tim Curry, Darryl Hannah, and both the Movie and TV(original) "Addams Family "shows. 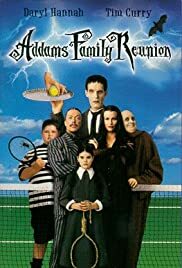 This movie was an embarrassment to anything related to the "Addams Family"
Tim Curry appears to have been pressed into a bad Raul Julia impersonation, rather than allowed to find his own style, Darryl Hannah and and the rest just don't seem to have been given anything to work with. And neither have you, the viewer. This movie reeks, but if you're reading this, you've probably already found that out to your sorrow.